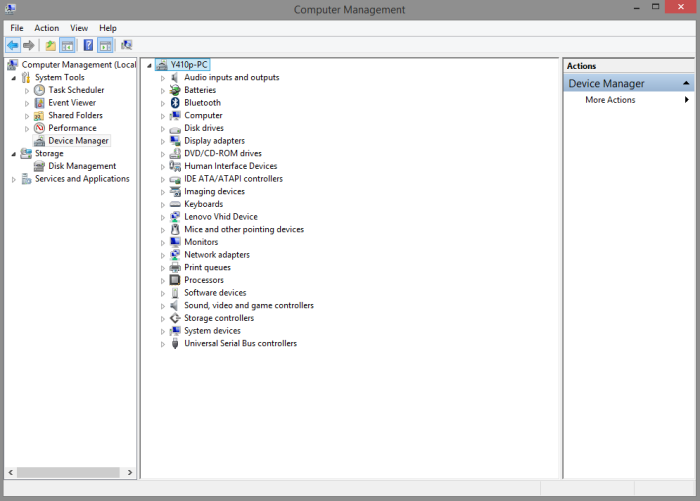 After that go to MY Computer > Manage > System Tool > Device Manager. If your are using windows 8.1 or windows 10 you can easily find Device Manager just by searching “Device Manager” on start menu. 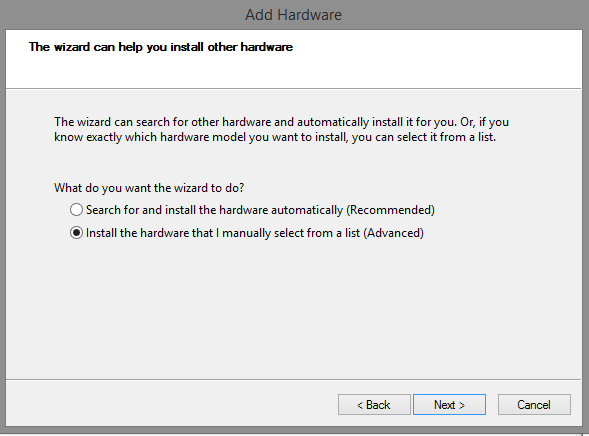 Go to Action (toolbar) > ADD Legacy Hardware. A new wizard will pop up. Just click on Next. 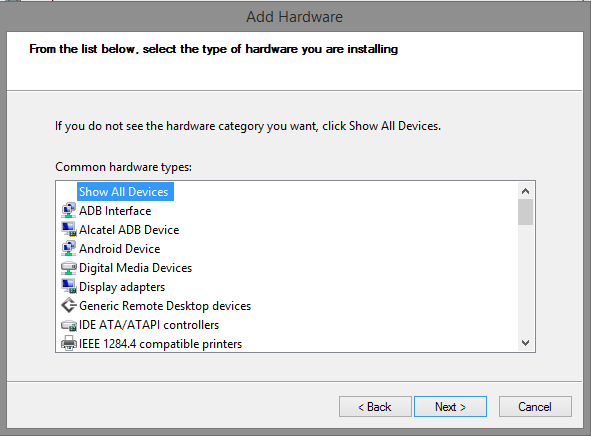 After that Choose the second option “Install the hardware that i manually select from a list (Advance)” and press NEXT. Then select Show All Devices and click Next. Click on Have Disk in the following window and select any .inf file from USB VCOM folder. Once selected, click on Next. 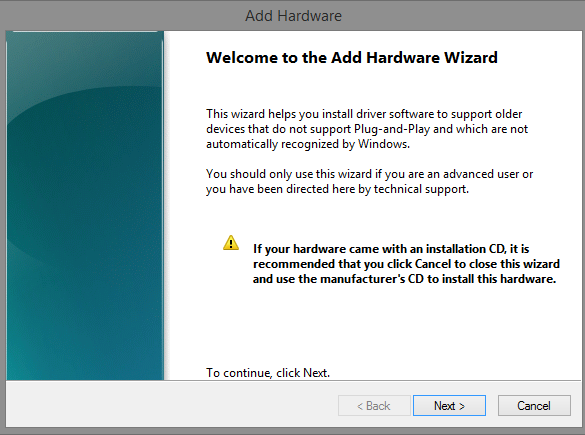 There will be a security warning on which you can select Install Anyway. 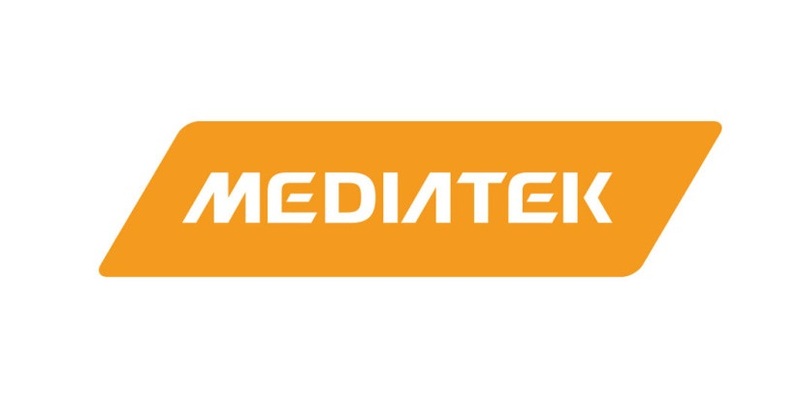 Restart your computer and connect your Mediatek MT65xx device. Voila. Your work is done here. 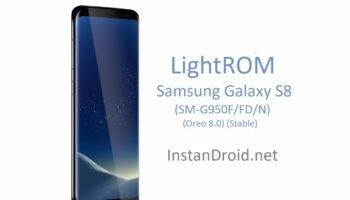 Your computer is ready to flash any mtk based device.